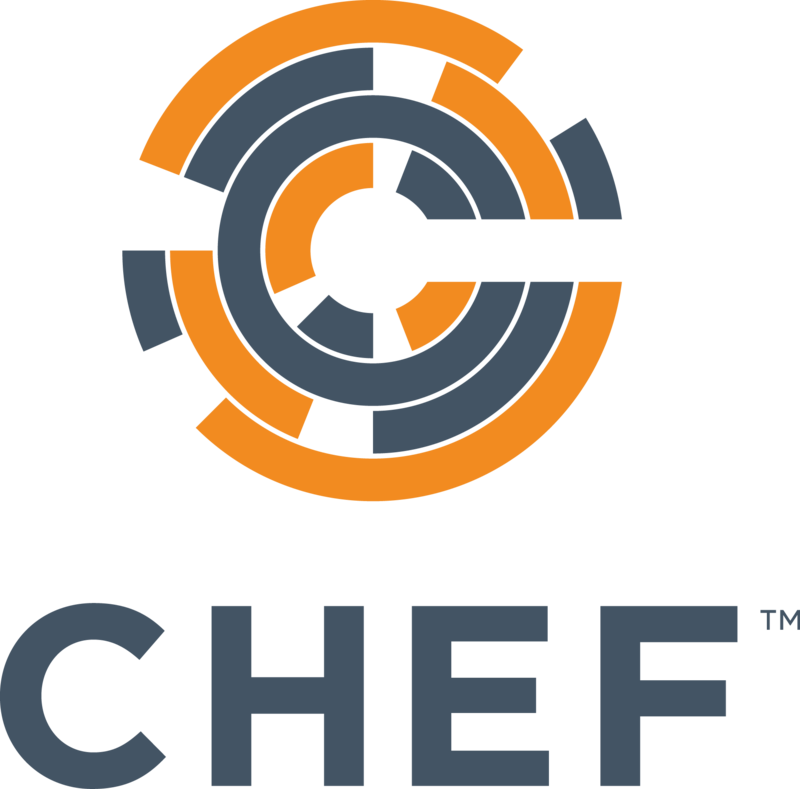 Indellient is proud to announce its latest technology partnership with Chef, signifying the organization’s continuous dedication to expanding skillsets and tools within their DevOps portfolio. In today’s fast-paced business and technology environments, organizations need to count on high-performance, lean management, agile software development and reliable and scalable IT operations to meet demands. Research from CEO & Chief Scientist of DevOps Research and Assessment (DORA) Nicole Forsgren, Ph.D., shows that high-performing IT organizations following DevOps practices are twice as likely to exceed profitability, market share, and productivity goals, and achieve 50 percent higher market cap growth over three years. Over the last few years there has been a consistent shift in enterprises moving towards cloud based or hybrid solutions, as noted by Indellient. With this shift, comes the ability to easily increase and scale virtual infrastructure. “Using DevOps, organizations can make the most out of their investment in the cloud by being able to manage enterprise/mission critical infrastructure operations in an agile, reliable and cost effective way”, states Damith Karunaratne, Partner & Director of Client Solutions at Indellient. Recognizing the value of DevOps tools and methodologies for its clients, Indellient has taken the steps to become a Chef partner where members are provided with tools, content and resources to continuously develop expertise and best practices. Currently, Indellient is merging their clients’ existing processes with the DevOps approach and Chef methodologies. This allows Indellient to help their clients enable specific areas/applications within their business, “The partnership with Chef is very exciting for Indellient as it allows us to leverage some of the best DevOps tools in the marketplace to drive innovation and deliver reliable and scalable enterprise solutions to match demand of our more forward-looking customers”, states Damith Karunaratne. Indellient plans to complete the Chef certification programs and take an active role within its partnership, including the building of enterprise-ready cookbooks that can be leveraged across the entire organization. By staying on top of Chef development methodologies and leading practices, the team at Indellient will be able to reduce operational costs while increasing agility and reliability for clients. Indellient is a software development and IT professional services firm that is working to meet the critical technology objectives of today’s Fortune 100 companies. Using cutting edge technology and industry best practices, we drive their businesses forward and provide efficient solutions to complex challenges. We are part of today’s fastest-growing areas in the IT industry: data analytics, digital content delivery, secure workflow management and advanced document management solutions.